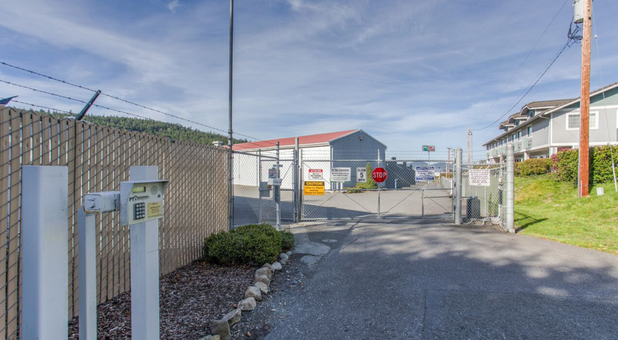 When you first drive up, you can see that this is an older facility. However, instead of looking run down and dirty it is just the opposite. I have come down with my fiance several times to visit this place and each time we do we see someone working somewhere to maintain the property. One time we even saw the lady that works there cleaning the inside walls of Aiken storage room. I've never seen anyone do that. To us, they are worth every Cent we pay. We are kind of new to the area and they also or able to recommend some great places to visit. And really friendly staff! Once established, I love that you can manage your account online and If you have a problem the manager of the facility gets back to you really quick. They are nice folks and always have hot coffee in the office if you visit your storage in the morning. Great customer service resident managers are very friendly and helpful. 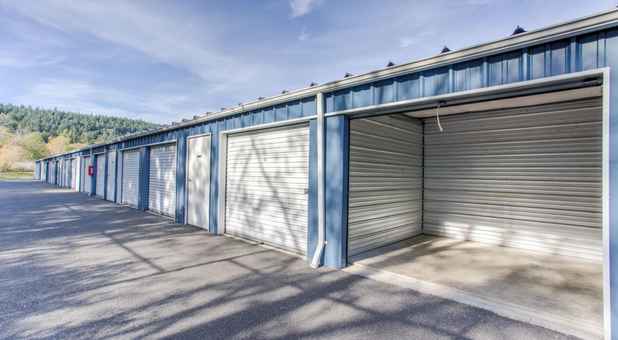 Looking for a storage unit be sure and stop in to see if they have what you need. 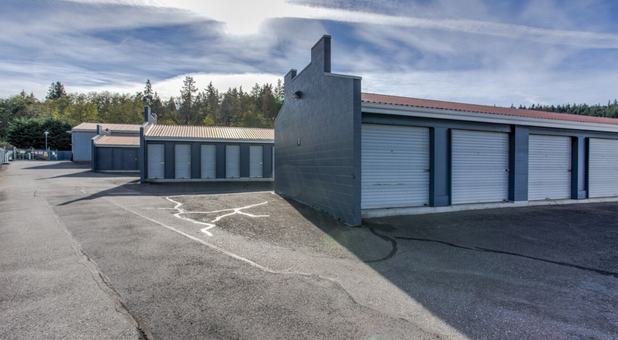 Beautiful Anacortes, Washington is a popular boating destination, so Money Saver Mini Storage offers the best on boat and large vehicle parking. 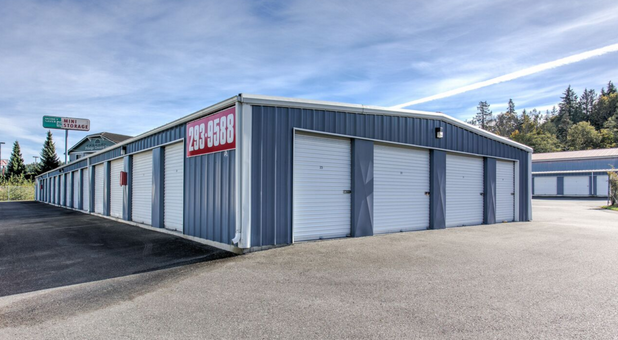 We have outdoor parking as well as large indoor units to park your boat, RV, car, or other vehicle. 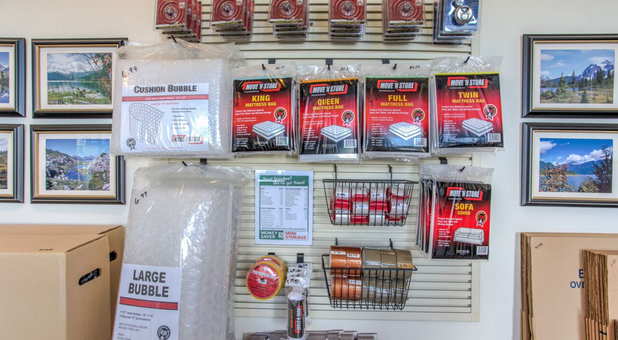 We cater to other customers as well with our standard indoor units. 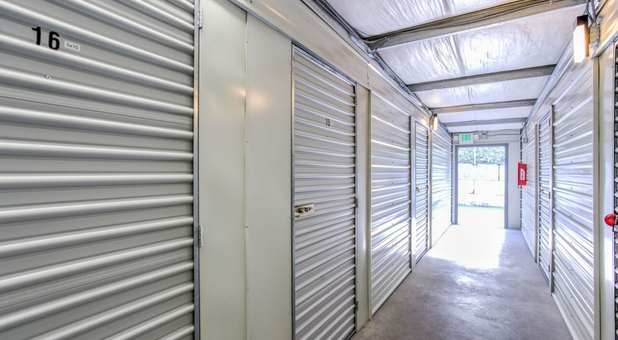 All of our storage units have easy ground-level access to make your move-in as easy as possible. 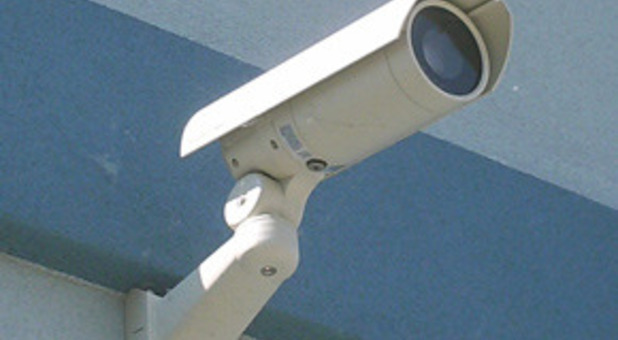 We also have 24-hour video camera recording to monitor everything that happens in our premises, and our property is fully fenced with an electronic gate entry system to ensure that only current tenants have access to the facility. 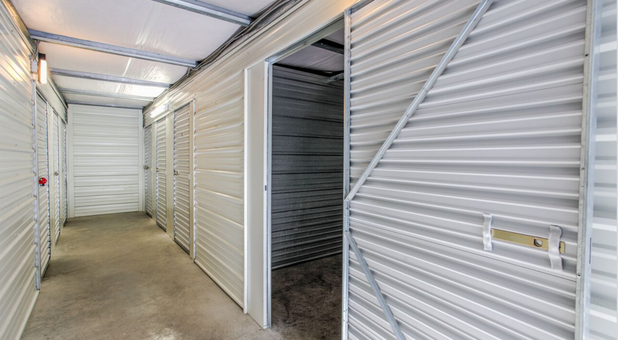 We provide free use of our moving truck with any new rental and require no deposits or administrative fees. 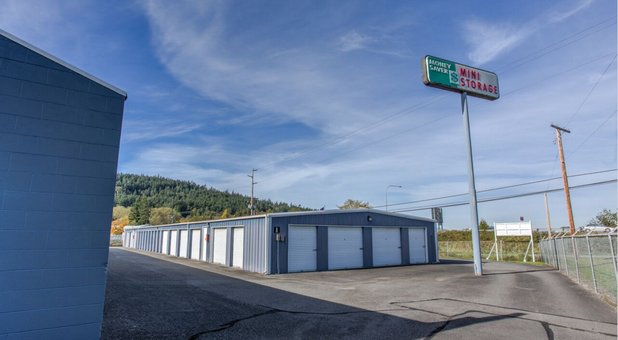 Located near Fidalgo Country Inn on State Route 20, Money Saver Mini Storage serves Anacortes, Oak Harbor, and Burlington. Our friendly, professional management who reside on the property can answer any of your questions. 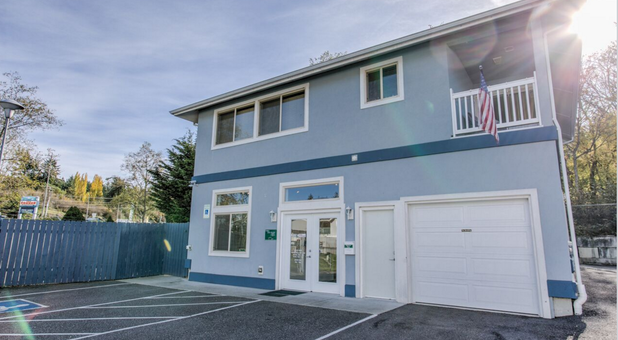 Stop by today to find the unit that’s right for you!